At Balfron we have helped Tearfund help communities overcome the worst effects of poverty and disasters – we believe that the same people who face these issues, also have the best idea as to how they can overcome them. 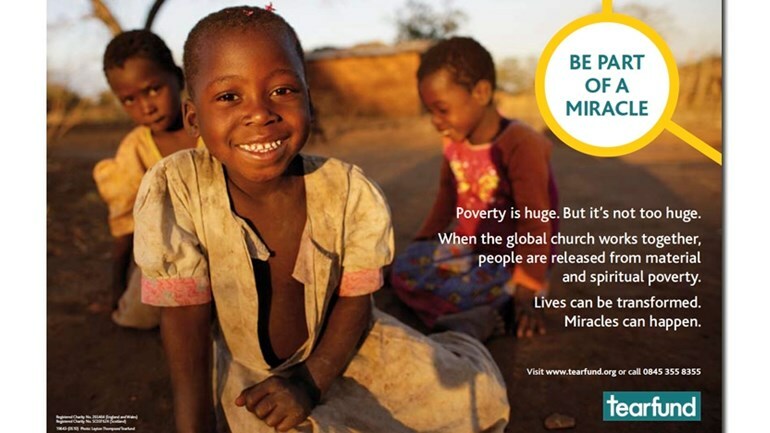 In 50 years millions of lives have been restored and Tearfund won’t stop until poverty stops. Together there's more we can do. Visit the Tearfund website for more information www.tearfund.org.